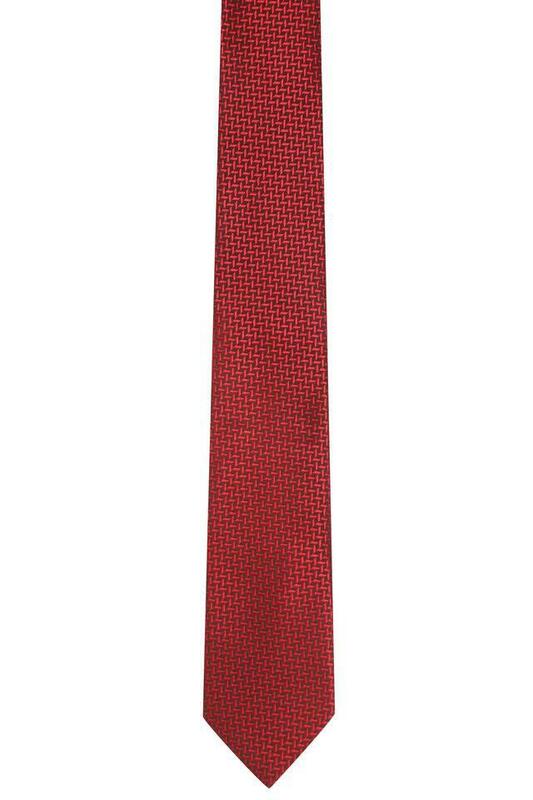 Give a lasting impression on your peers by wearing this tie presented to you by Park Avenue. 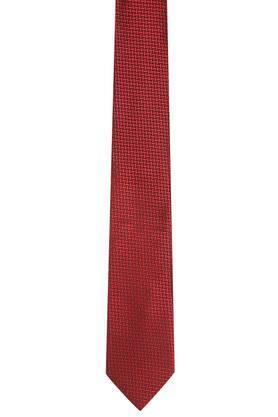 It has a printed pattern that lends it a trendy look. 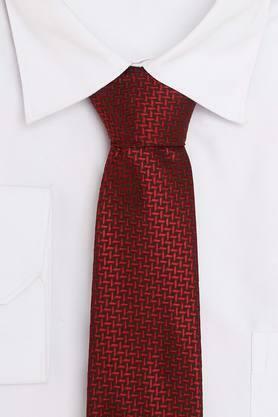 The fine quality fabric that went into its making lends it a refined look with a natural sheen. Accessories your formal attire with this tie and flaunt your style with confidence makes it versatile enough to go well with most shirts.